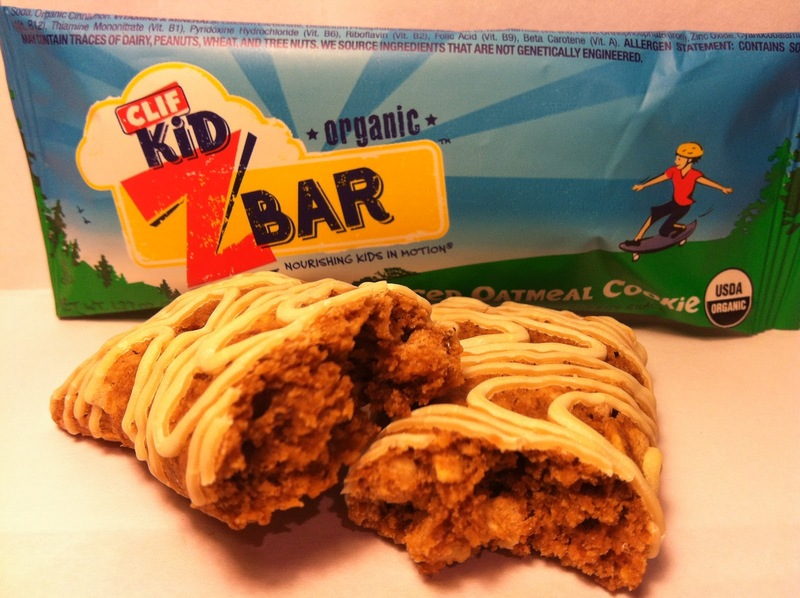 CLIF takes great care in creating CLIF Kid snacks to give kids fantastic-tasting food with the right kind of nutrition they need for their growing, active bodies. CLIF Kid snacks are USDA-certified organic with 0g trans fat, no hydrogenated oils, no high fructose corn syrup, no synthetic preservatives, and no artificial flavors. Clif Bar & Company is committed to sourcing ingredients that are not genetically engineered in all of our products. They have stringent protocols for GMOs which includes requiring affidavits from ingredient suppliers demonstrating they can meet our non GMO requirements. These bars have a fantastic texture and although the peanut butter flavor started as my favorite, the honey graham is definitely rocking! My daughters love these and they are the perfect size. They seem pretty durable to pack, you don't have a bag of crumbles when you open them! The bars themselves are tasty. CLIF is known for there more natural tasting bars, and these are no exception. They don't taste fake, even though they are low fat/calorie and packed with nutrition. These are definitely a better option than candy! Our daughter loves Z bars. Great snack to take on the go. I absolutely agree my girls LOVE them! I haven't eat this kind of a snack bar. If I can see this in our market, I have to try one. Great review you have here. Thank you and you can usually find them at Target or a health food store! We love the Z Bars at our house - yum! Wish they were gluten-free though for my youngest! I'm a HUGE fan of all their Kid products, my oldest loves the fruit ropes and my youngest loves the Z bars! I will have to check into this for my boys. Thanks for the great review. I haven't seen this snack, but love to try I'm a peanut butter lover. mmm looks delicious! Thanks for sharing!